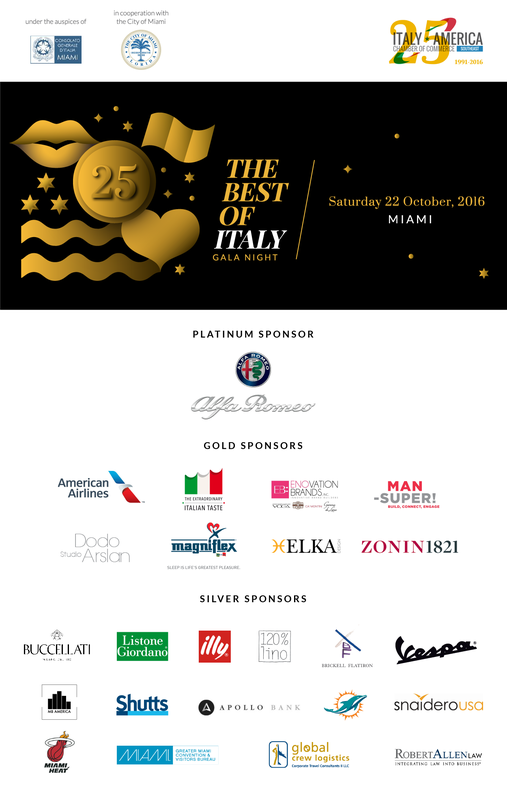 The Italy-America Chamber of Commerce Southeast, in occasion of its 25th anniversary, is proud to present “The Best of Italy Gala Night”, which intends to be a prestigious display for Italian Brands. “Made in Italy Ambassador Award” presented to leading personalities in the field of entrepreneurship who played a crucial role in the exportation and promotion of Italian style and design in the USA. Concert at the end of the Gala Dinner with a renowned Italian performer. Please note that over 70% of the seats are already taken, so make sure to reserve yours as soon as possible! We are looking for companies, representation of the Made in Italy, interested in sponsoring the Gala event. 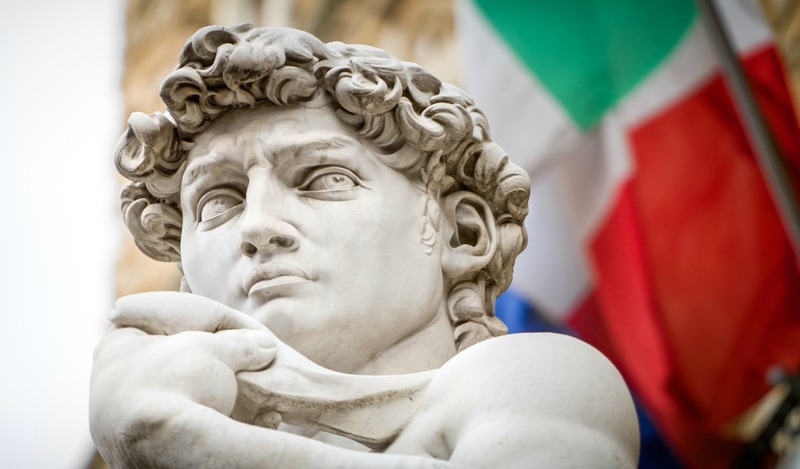 Thanks to an extensive media coverage, both Italian and American, the event will be a great opportunity to garner and strengthen the brand awareness of the participating companies. – See here the sponsorship opportunities available. 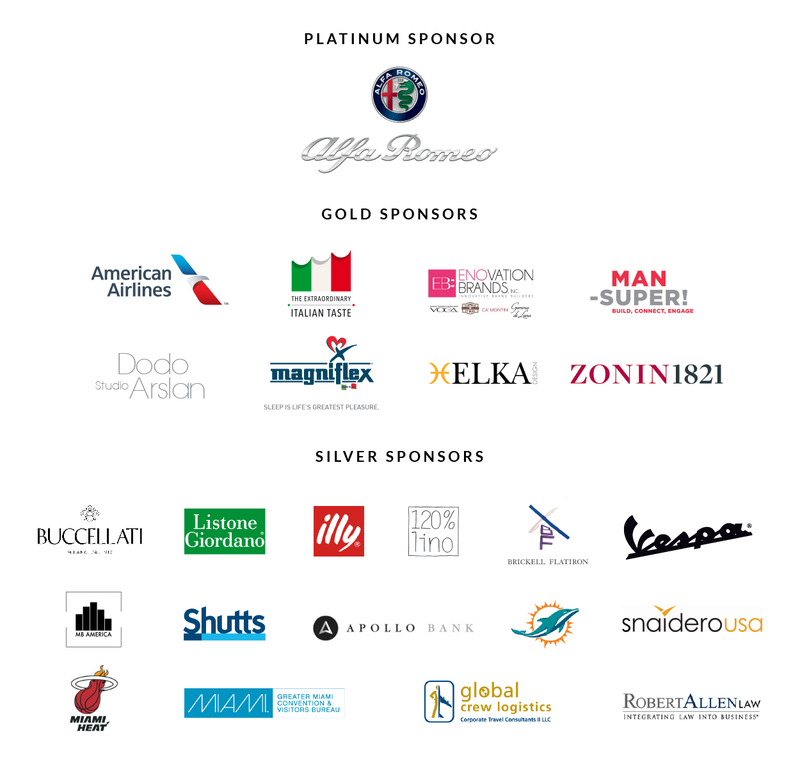 Do not miss the opportunity to be part of this unique night that will mark the history of the relationships between Italy and South Florida. Contact us at info@iacc-miami.com for further information!